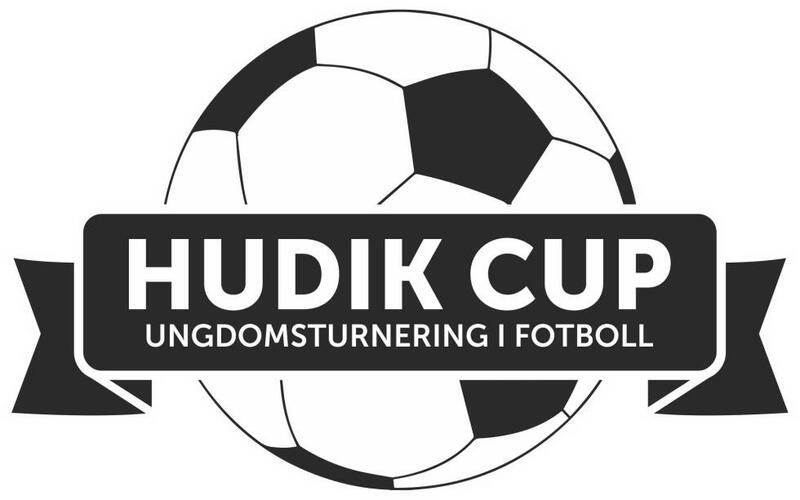 In addition to Sundsvalls FF, 15 other teams played in Flickor 14. They were divided into 4 different groups, whereof Sundsvalls FF could be found in Group C together with Iggesunds IK, Saltsjö-Boo IF 1 and IFK Östersund. Sundsvalls FF continued to Slutspel A after reaching 1:st place in Group C. In the playoff they made it to Semi final, but lost it against Alnö IF 1 with 1-2. In the Final, Alnö IF 2 won over Alnö IF 1 and became the winner of Slutspel A in Flickor 14. Sundsvalls FF also participated in Flickor 13 during Hudik Cup 2016. They reached the 1/4 Final in F13 Slutspel A, but lost it against IFK Timrå with 0-1.